A historic agreement to tackle climate change and pave the way towards a low carbon, greener and cleaner future has been adopted by 195 nations in Paris. This was a truly monumental political achievement that was only possible because of the deep urge felt unanimously by all member nations to act on one of the greatest challenges humanity has ever faced; that the climate is changing with disastrous consequences for people all over the world. The Paris Agreement’s main aim is to limit global warming to well below 2 degrees Celsius by the end of the century and to drive efforts to limit temperature increase to 1.5 degrees. To reach these ambitious goals will require collaboration in a global scale, with richer nations providing much of the financial and technological means to implement low carbon, green initiatives throughout the world. Over the next few weeks I will be posting about the key implications of this agreement. An analysis of two major sources of China’s carbon dioxide emissions suggests that the country’s carbon emissions may have been overestimated in recent years. China’s carbon emissions from burning fossil fuels and cement production are significantly lower than previous estimates. About 14% less in 2013 compared to estimates by the Chinese government and others according to research published in Nature this week. About three quarters of the growth in carbon emissions from the burning of fossil fuels and cement production between 2000 and 2012 occurred in China. These helped to sate China’s booming energy thirst and boost its economy from around US $3,500 GDP per Capita in 2000 to over $8,000 in 2012. The actual amount of carbon dioxide emissions from two major sources: burning fossil fuel and cement production has been plagued with uncertainties. 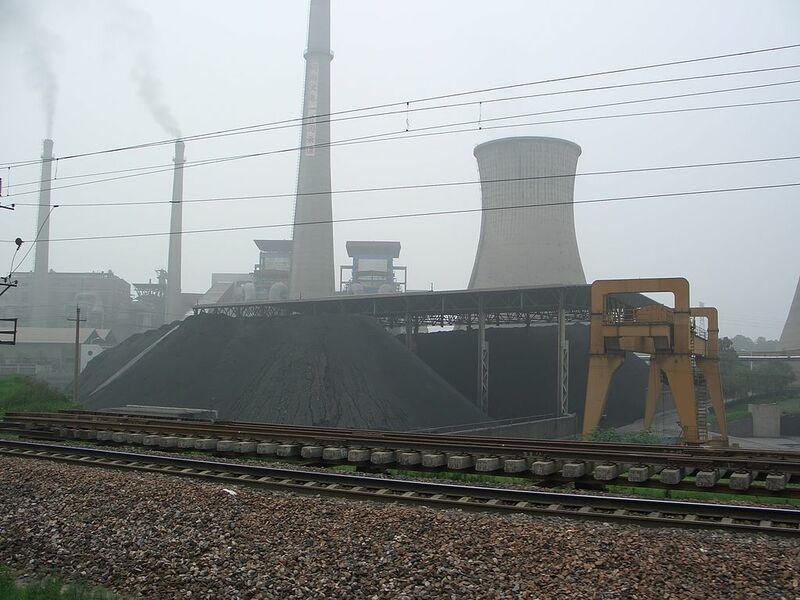 The new study led by Zhu Liu from Harvard University re-evaluates data from 4,200 Chinese mines and incorporates new measurements of the emission factor of coal. The team found that China’s carbon emissions from these two sources have been consistently overestimated. Despite these new revisions to carbon emissions China is still the world’s largest emitter of carbon dioxide. Even when the lower estimates are taken into account, China’s carbon emissions for 2013 was still more than two-thirds higher than the second largest emitter, the United States. Nevertheless, the new estimates represent a substantial decrease in annual global carbon emissions in 2013 by 0.35 GtC (billion tons of Carbon), an amount larger than the reported increase in global emissions between 2012 and 2013.